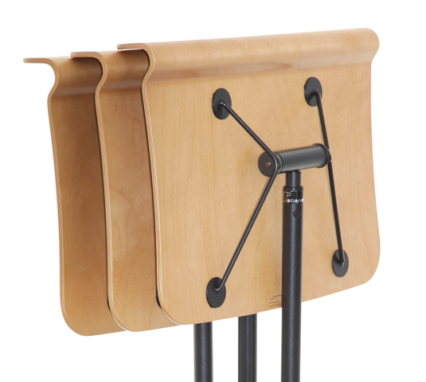 How do you store and move 18 of the worlds most Beautiful music stands together? 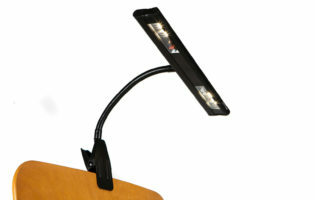 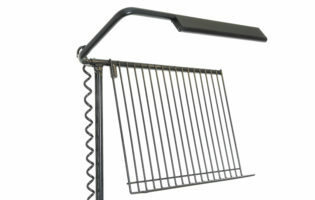 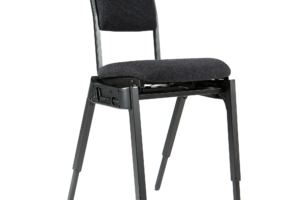 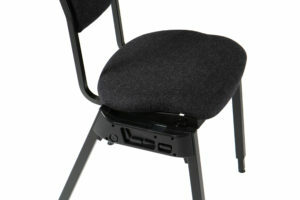 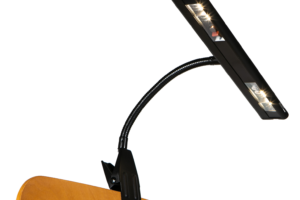 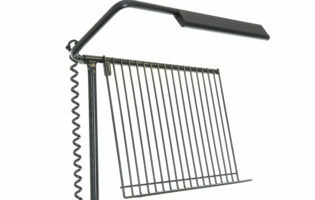 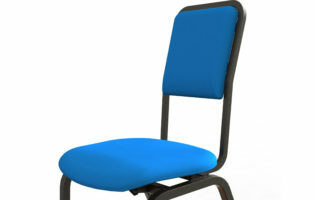 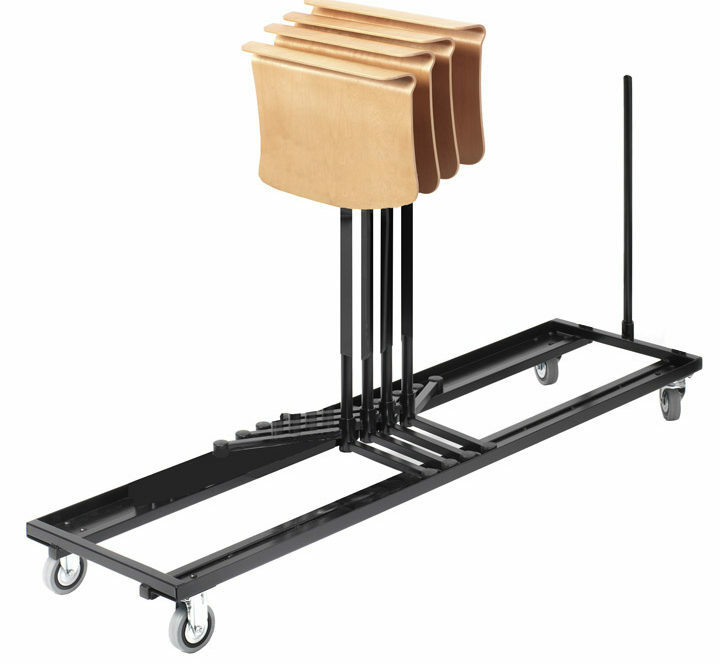 You use the Concert Stand trolley and nestle the stands together in a wonderful compact line. 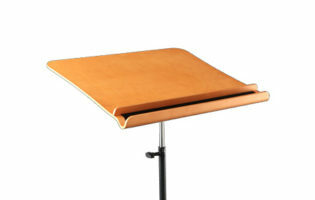 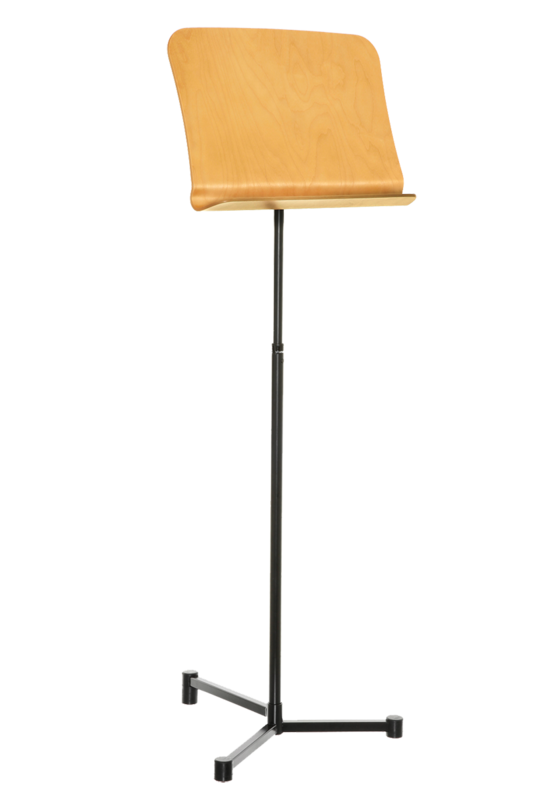 How easy is it for you to set up your music stands, pack them back down and store them after the performance? 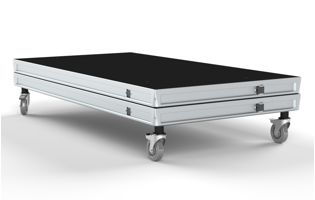 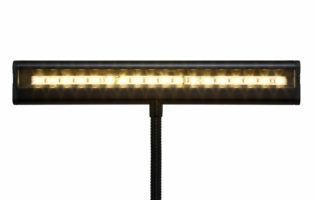 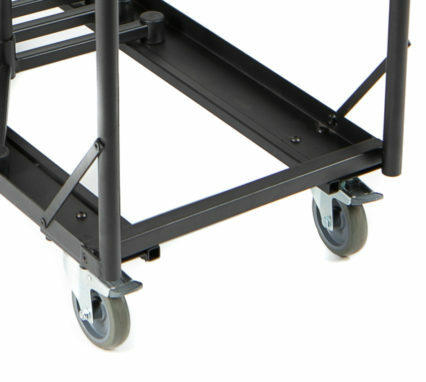 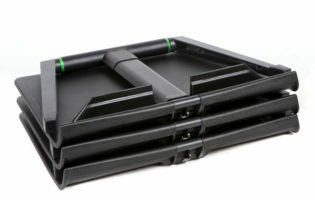 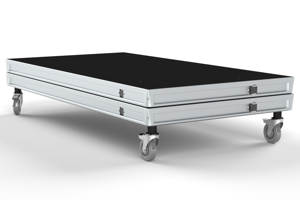 The Concert Stand trolley will hold up top 18 Stands nestled in a compact line and make setups and take downs easy. 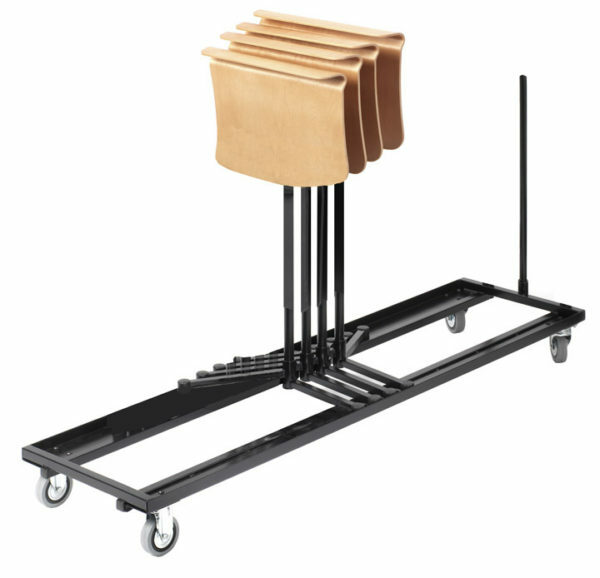 Because the Concert Stands nest neatly on top of each other, and the steering rail allows easy movement, adding a trolley to your inventory means you have everything you need for a fast easy effective performance or rehearsal.